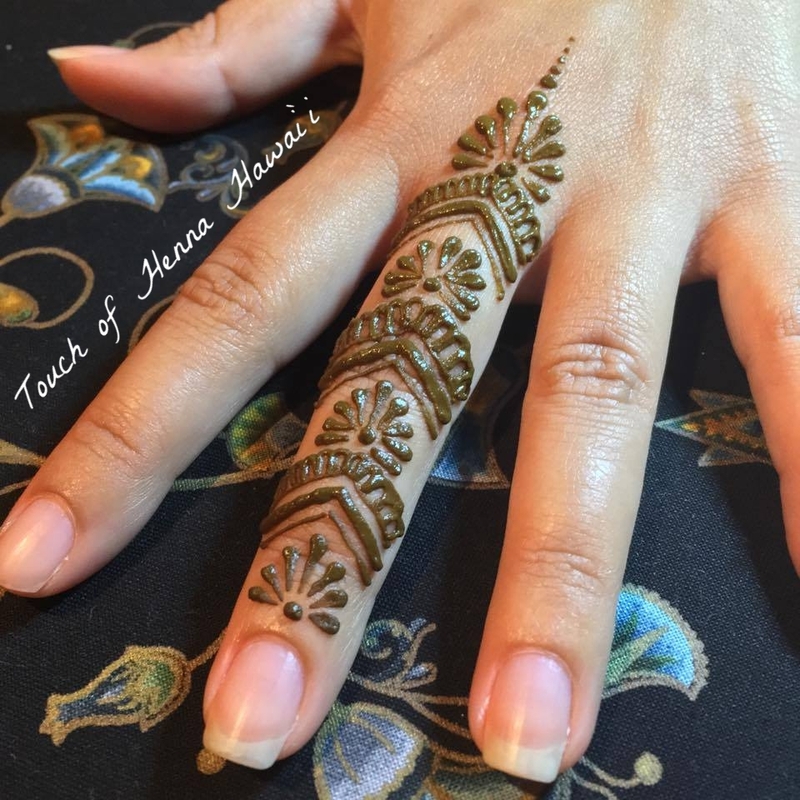 From intimate private parties to large scale corporate soirées, Touch of Henna Hawai`i has done it all and is well prepared to make your event a naturally adorned special occasion! 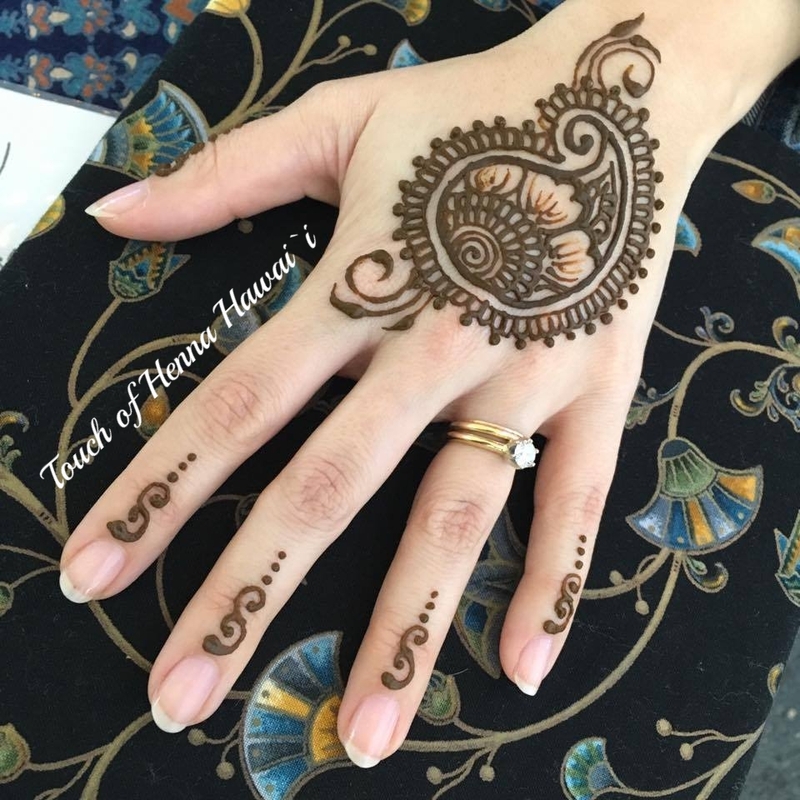 Although our specially handmade henna paste is gentle and safe for children, we do not recommend applying henna on children under 6 years old for precautionary purposes. Ensuring our clients' safety and well-being is of our utmost concern. We appreciate your understanding. 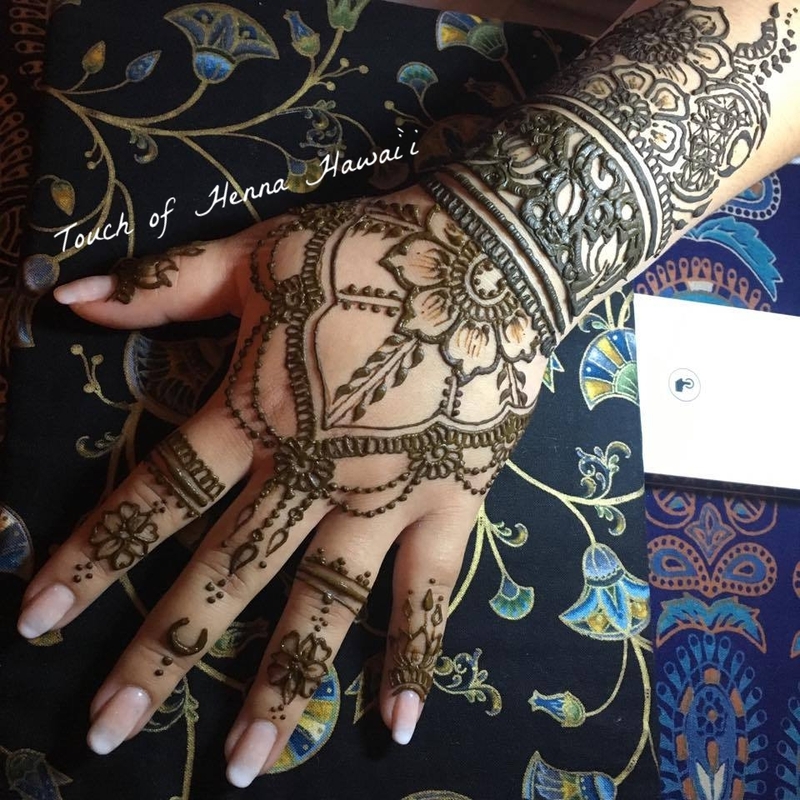 Consider getting your henna done before your guests. 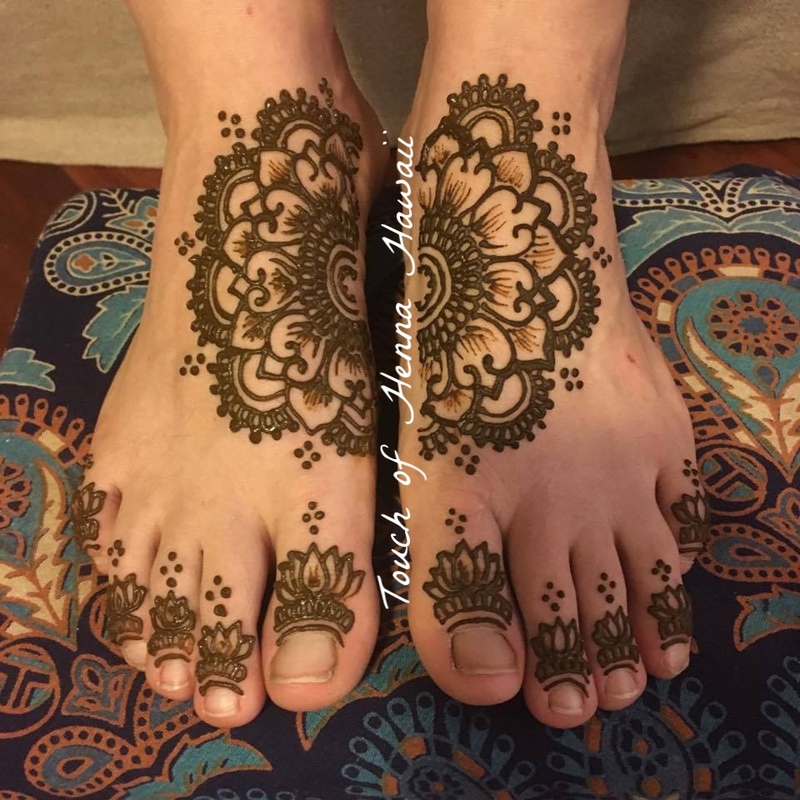 Henna stains look best 36 - 48 hours after paste removal, and will make for a stunning conversation piece at your next event! 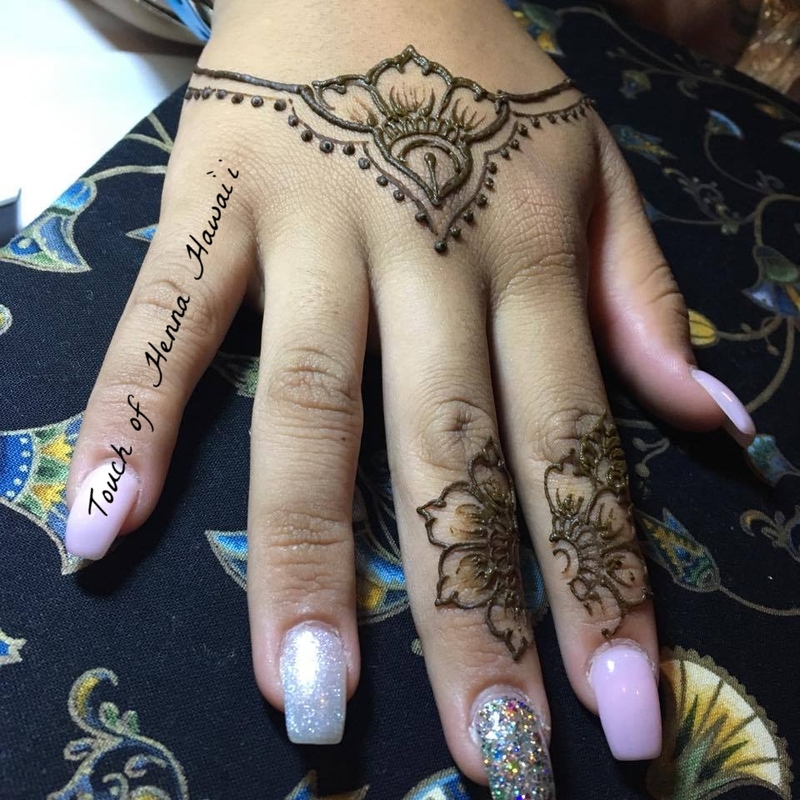 Getting your henna done ahead of time not only frees up more time for you to make sure everything is going smoothly on the day of your party, but also allows your guests to learn firsthand from you proper henna aftercare, and what they have to look forward to in the coming days! 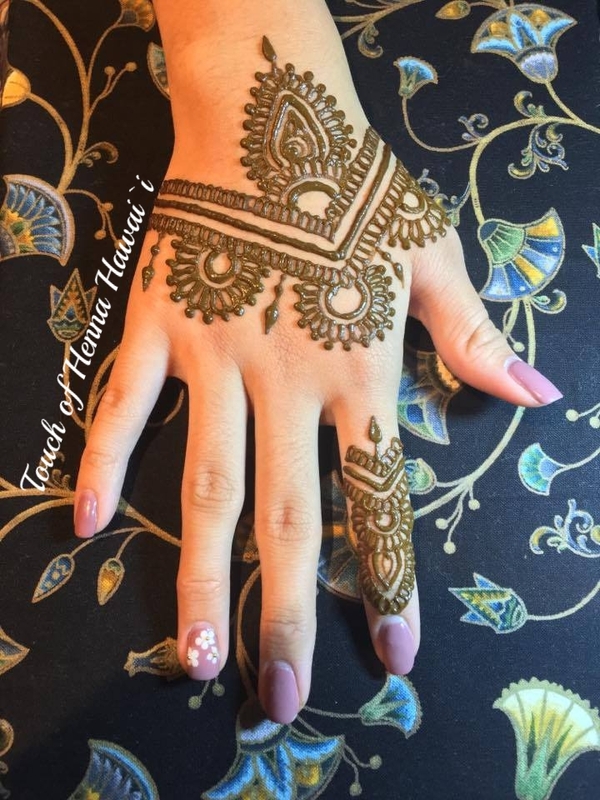 Everyone is still talking about your work! 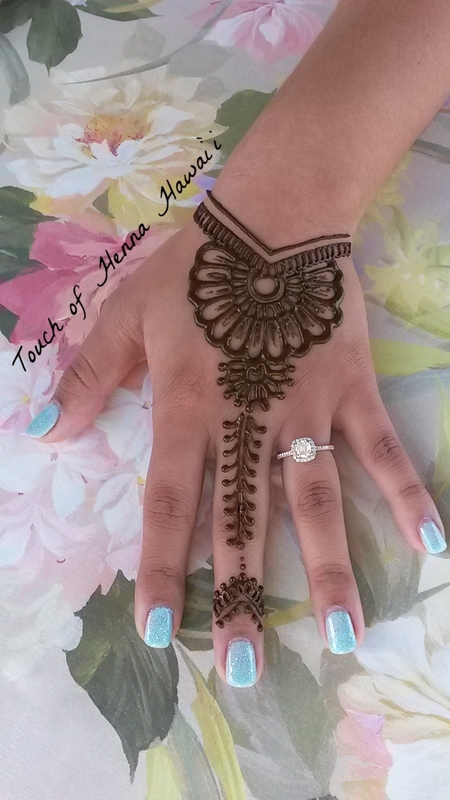 Have us over for your next party!